Debbie has vast experience in the Healthcare & Risk sector and is Cert CII (Health & Protection) qualified. Debbie has worked with companies ranging in size from SME through to FTSE 100 and advises many of our existing large Corporate clients. 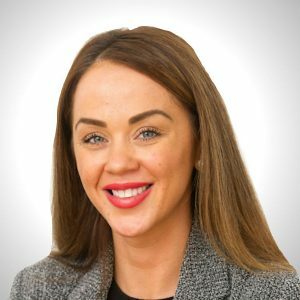 She has developed extensive knowledge in the specialist Oil & Gas sector with a proven track record of helping clients develop a sustainable and long term benefits strategy. Debbie is a strong communicator with an eye for detail and has the ability to negotiate an influence at all levels. Debbie will ensure you are fully supported and advised and has a loyal and long term client base within Broadstone.